If you’d like to support our work via an event or fundraising drive, or just want to find out more information, drop us a line. Sightsavers focuses on eliminating avoidable blindness and supporting people with visual impairments and other disabilities so they can live independently. We use sustainable, replicable and scalable approaches to eye care, which strengthen existing health systems in the countries where we work, and we rely on charity donations to help us save sight and change lives. We currently work with Lions, Rotary International and other groups, but we’d like to encourage groups from all walks of life to get involved if they think Sightsavers is the right fit for them. We’re extremely grateful for the support of the community groups we work with. They help us to make an impact on the lives of people living in the some of the poorest parts of the world. Lions and Sightsavers have been working together since 1972. 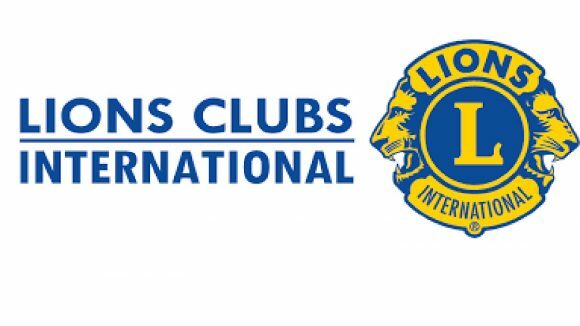 Clubs make donations to the Lions Sightsavers Trust, a registered charity run by four trustees. It’s thanks to funding from Lions that one of our outreach work in India now has a Comprehensive Eye Services (CES) project, which helps blind and visually impaired children to attend inclusive schools, provides rehabilitation training for adults whose blindness is irreversible, and educates communities on disease prevention and spotting eye conditions. In October 2014, the trustees agreed to direct donations from Lions Sightsavers Trust to A Million Miracles, Sightsavers’ appeal aiming to raise funds for one million sight-restoring operations by 2018. So far, Lions Clubs have already raised £116,000 towards the appeal. With cataract operations costing as little as £30, these donations mean more than 7,300 people will have their sight restored, saved or protected. For more information about Lions and Sightsavers, email [email protected]. 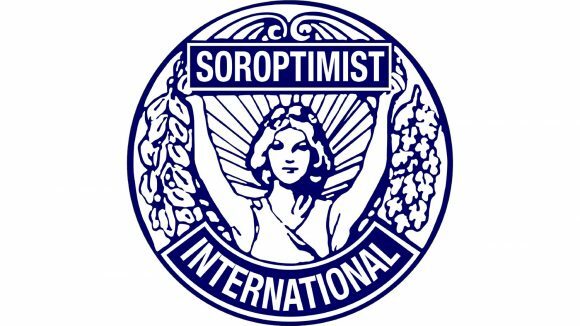 Soroptimist International supported Sightsavers’ work in Bangladesh through its quadrennial appeal in the 1990s, raising more than £400,000. A number of clubs regularly support our work. 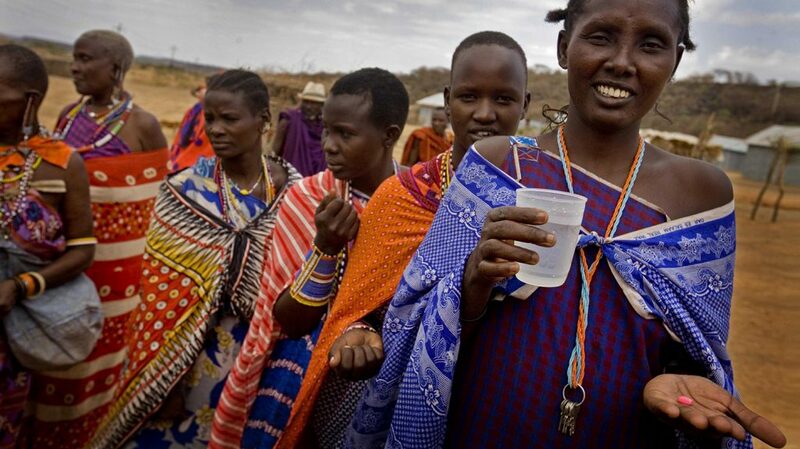 For more information about Soroptimist International and Sightsavers, email [email protected]. Rotary International clubs have been steady supporters of Sightsavers since the 1970s, donating more than £900,000 since 2000. 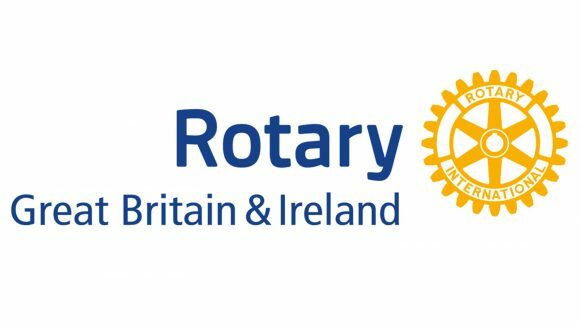 For more information about Rotary and Sightsavers, email [email protected]. Inner Wheel’s support of Sightsavers goes back to the 1970s. The group has been a great friend to Sightsavers for many years, and chose Sightsavers as the Association Overseas Charity for 2012/13. In that year, £72,500 was raised to support Sightsavers to eliminate two neglected tropical diseases that cause blindness. 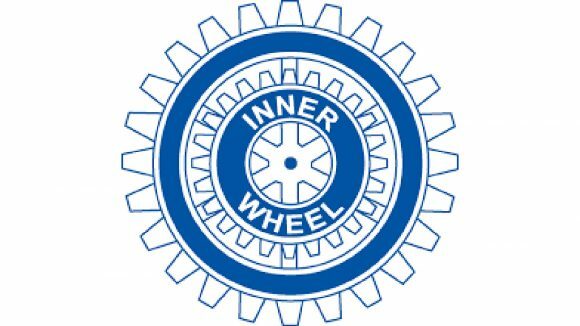 For more information about Inner Wheel and Sightsavers, email [email protected].